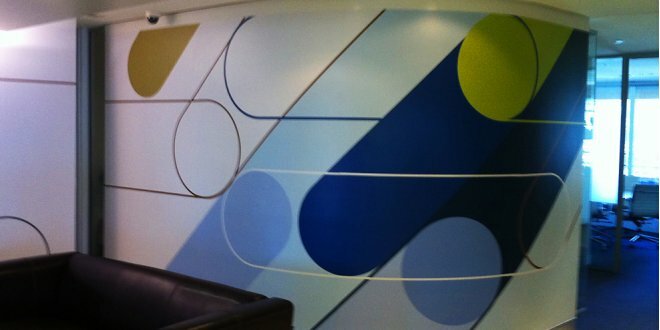 Office interior signage is our passion. 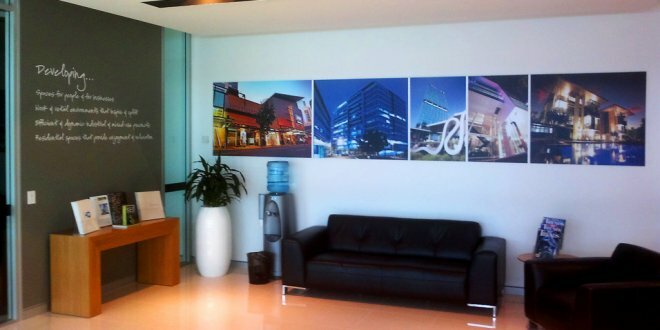 We are constantly experimenting with new forms of lighting and products to provide a look that will amaze anybody who enters your office. 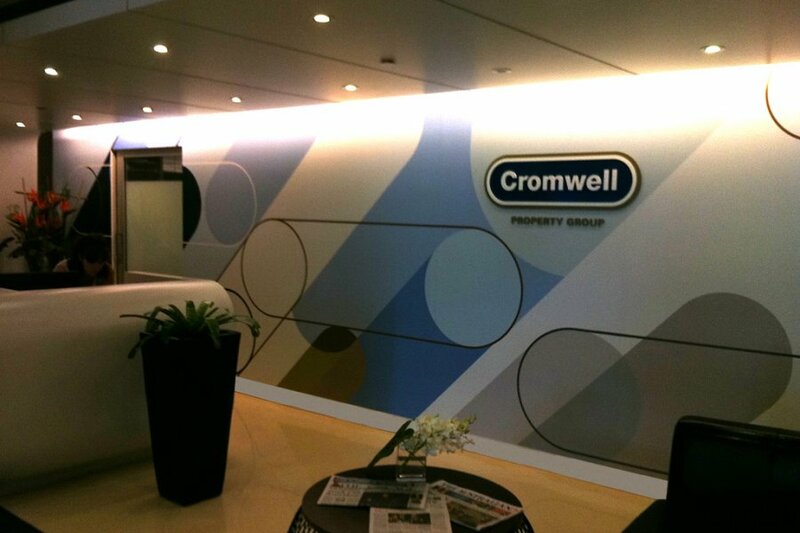 We strive to innovate and create a lasting first impression. 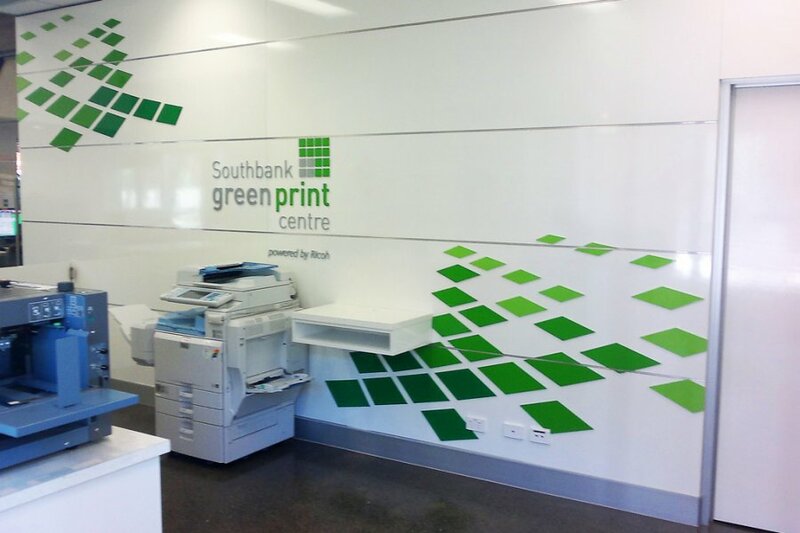 Our creative office signage team can custom design interior office signage with the colours, slogans, and logos of your business. 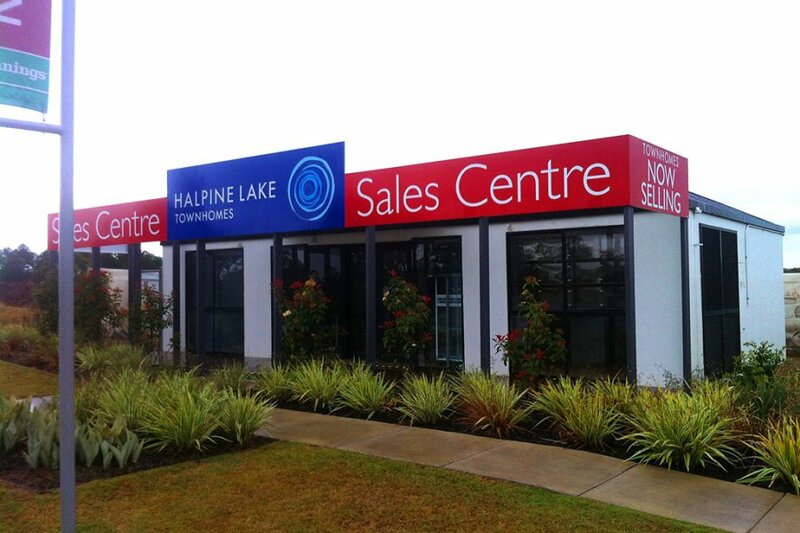 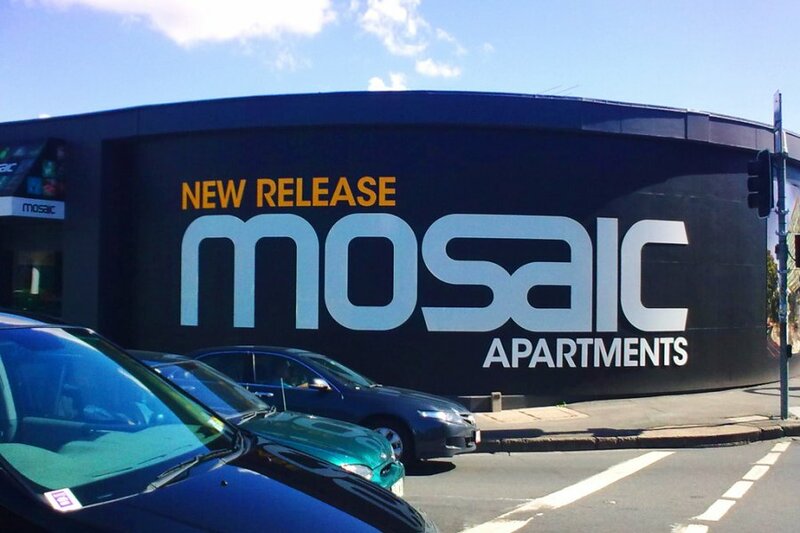 Our helpful Brisbane signs team are able to design outstanding corporate signs for any office or commercial property in South East Queensland. 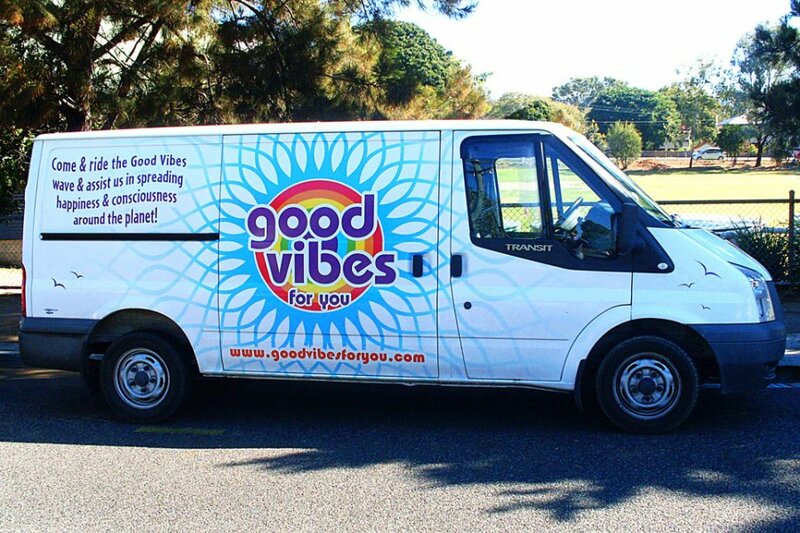 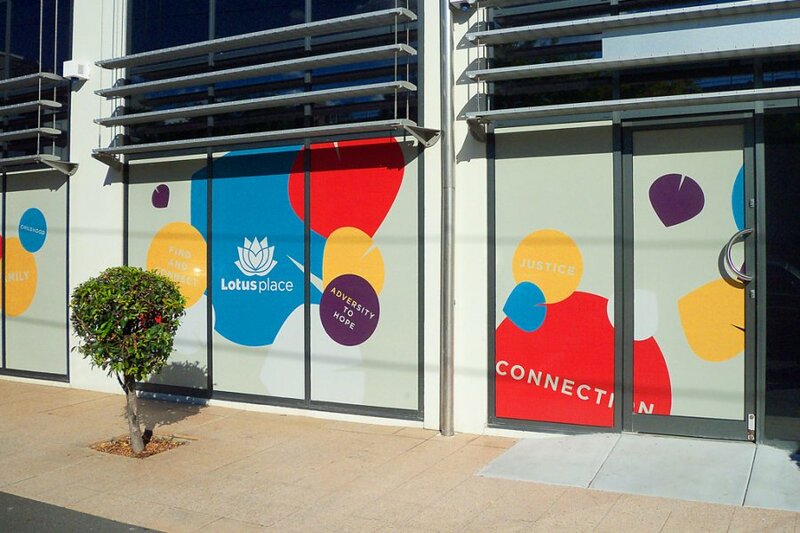 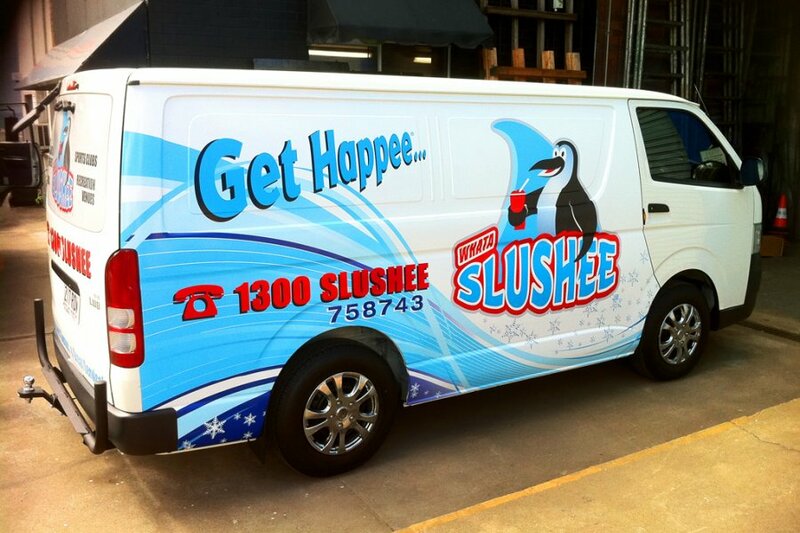 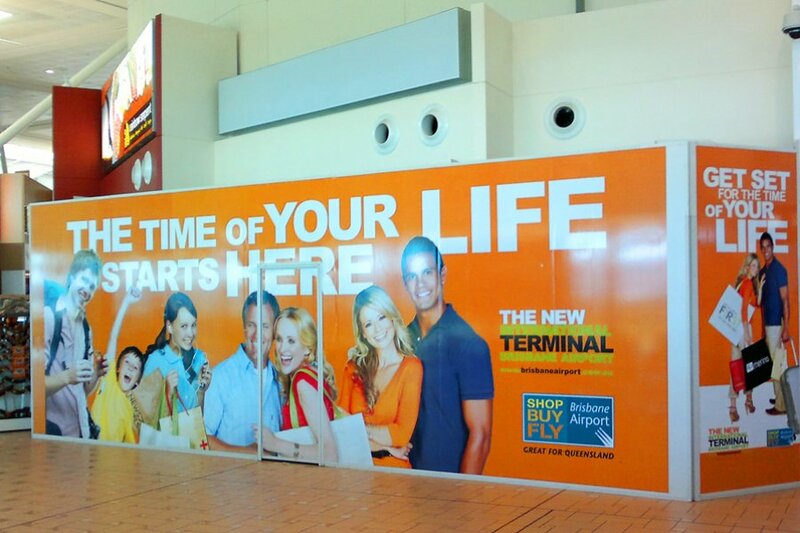 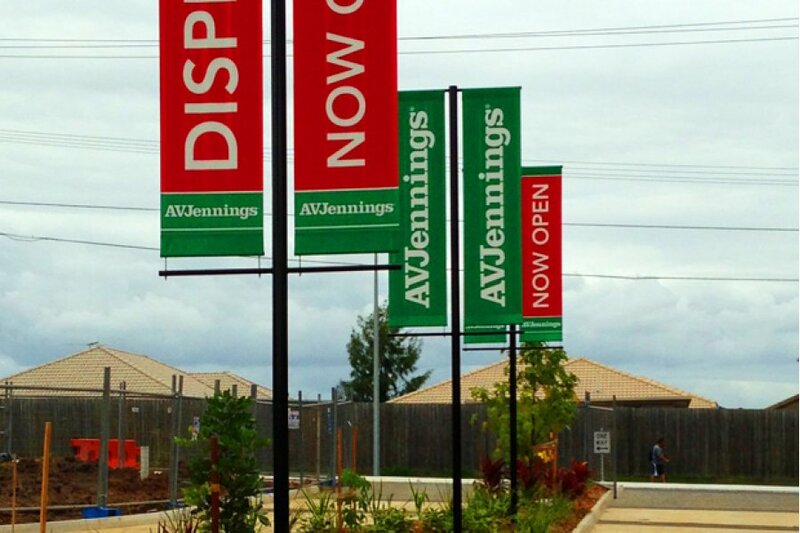 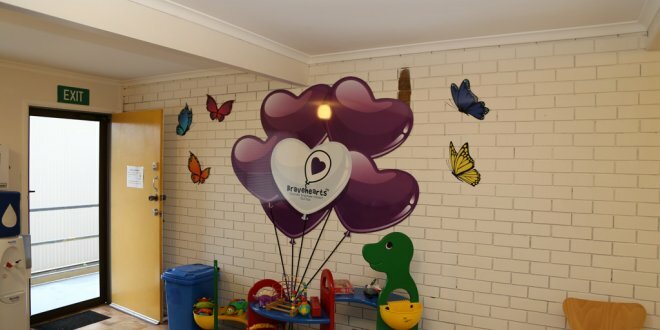 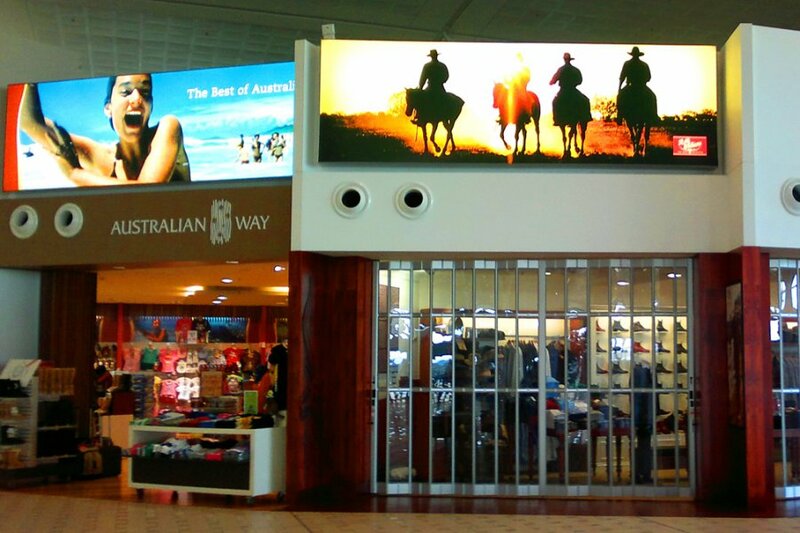 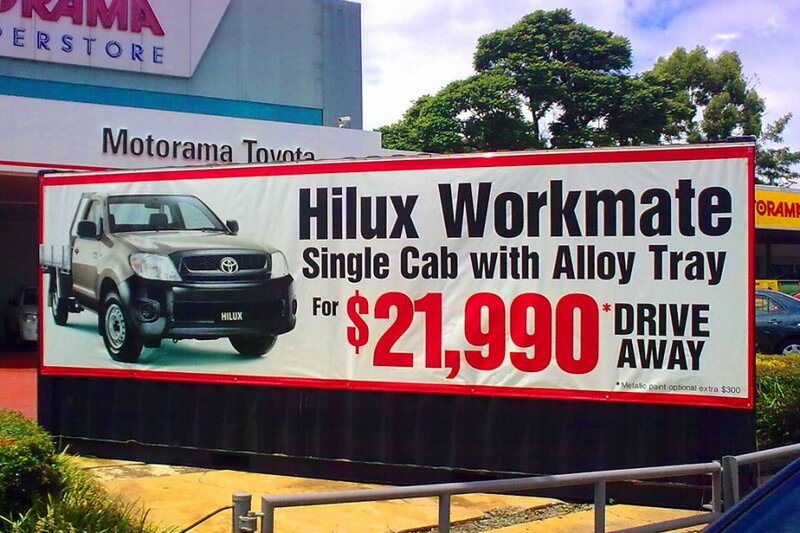 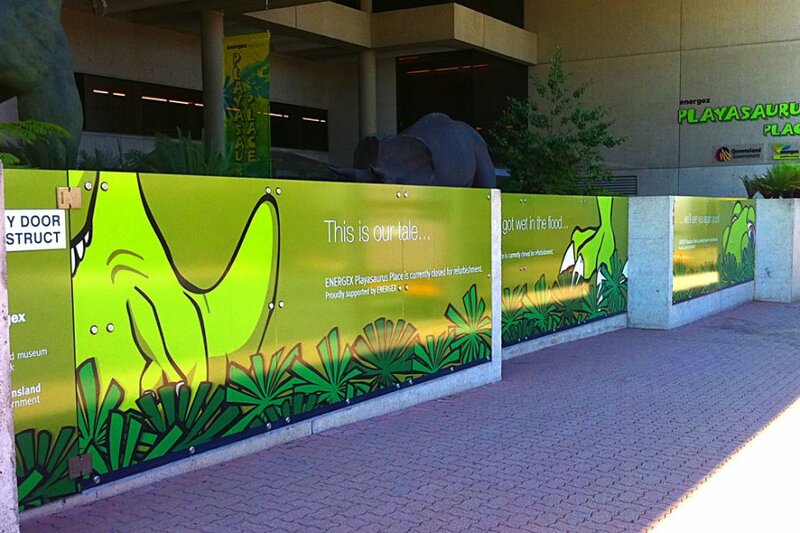 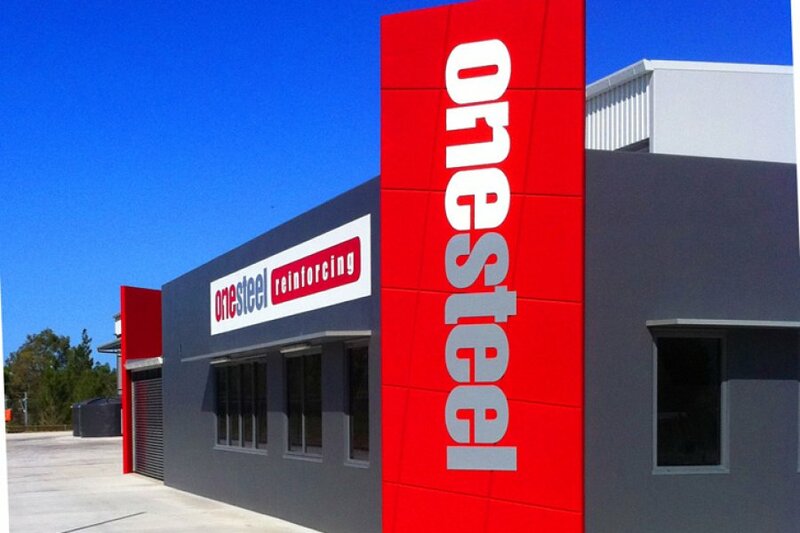 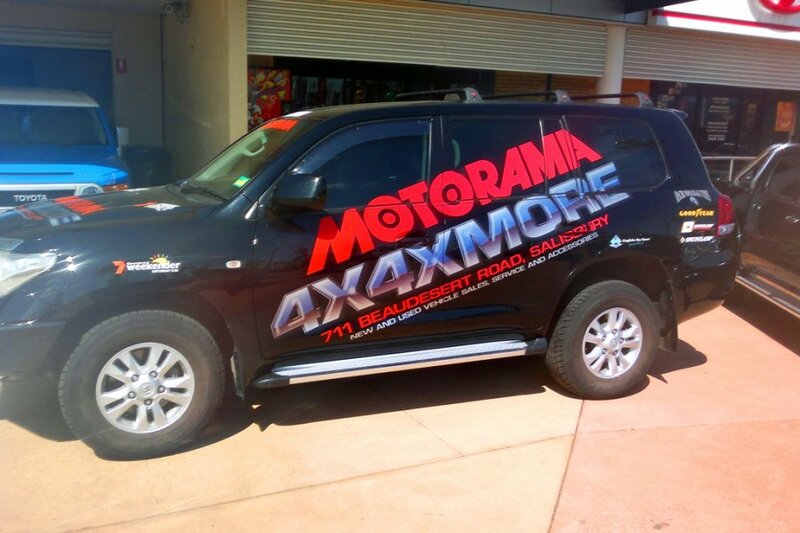 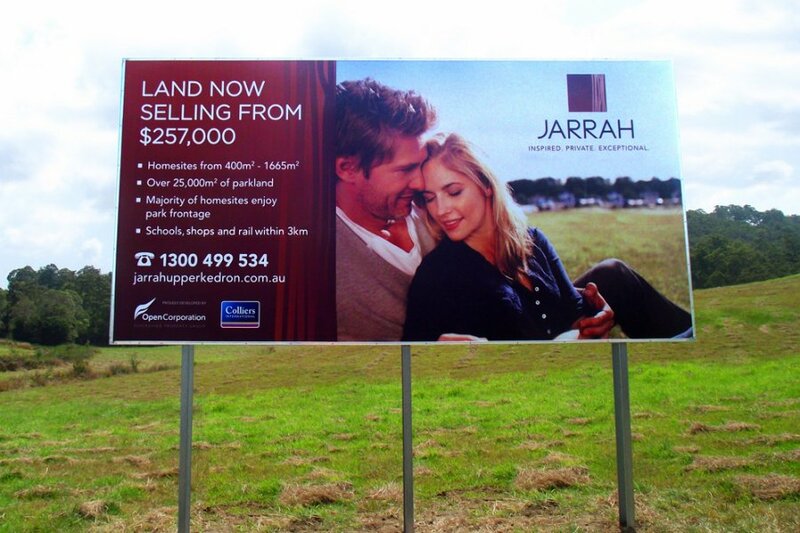 We distribute durable office signage to Brisbane, Sunshine Coast, and Gold Coast businesses. 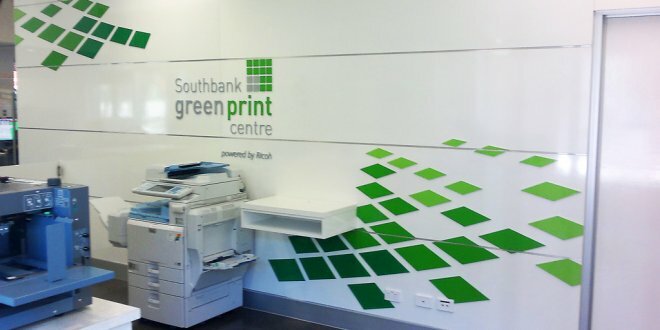 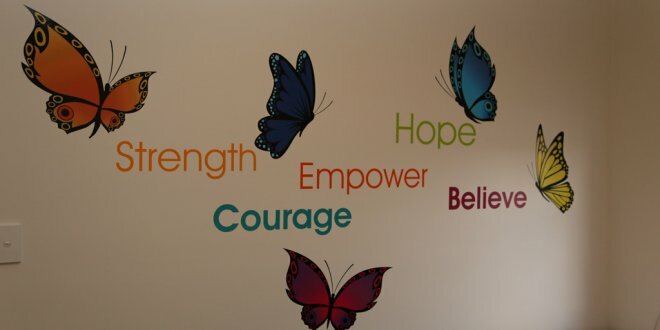 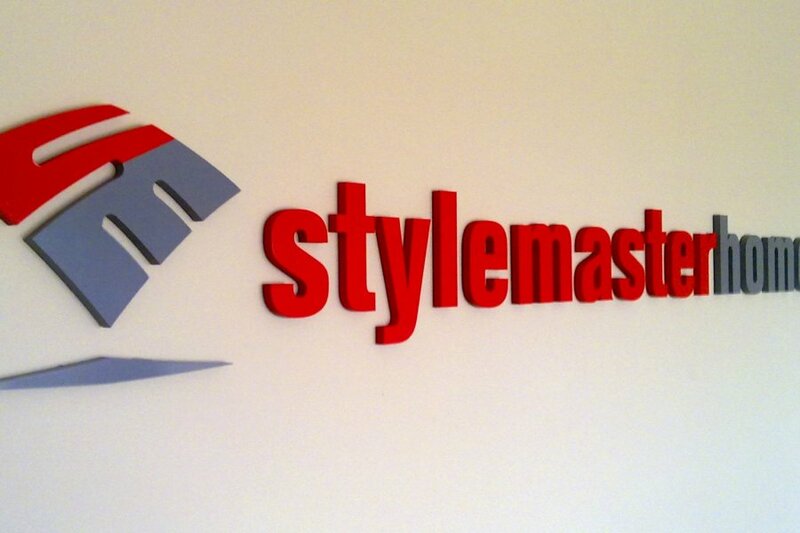 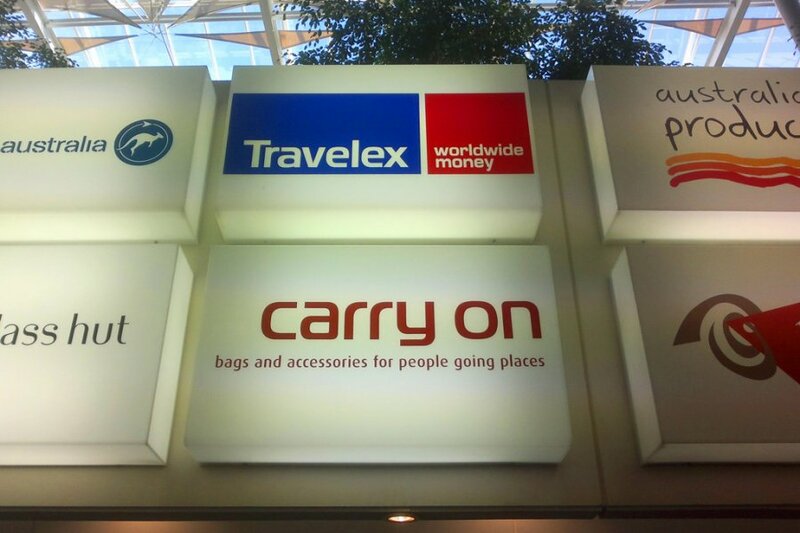 We can install interior office signage so that it can fit any wall size and type. 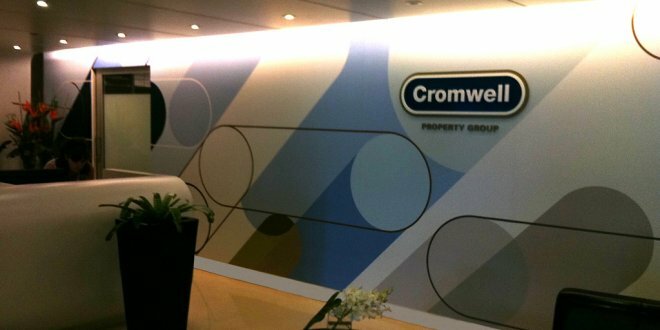 Our previous corporate office signage projects have included colourful print signage, sticker signage, vinyl signage, illuminated signs and 3D engraved signs. 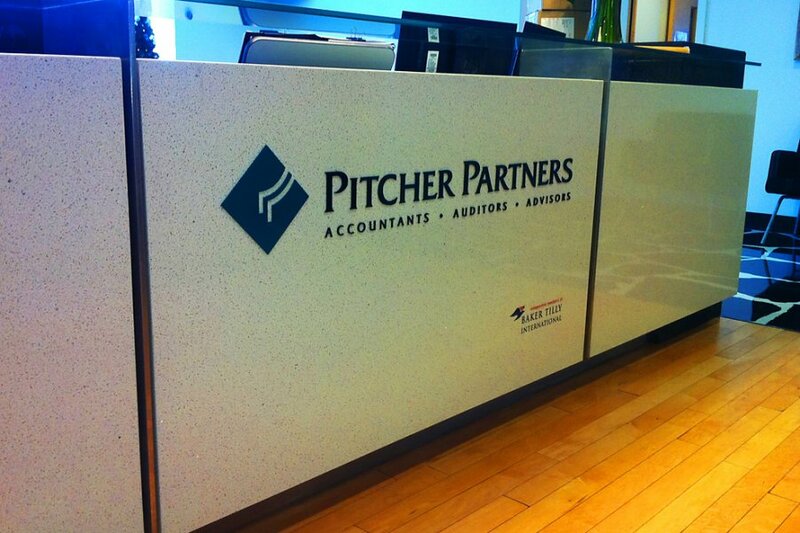 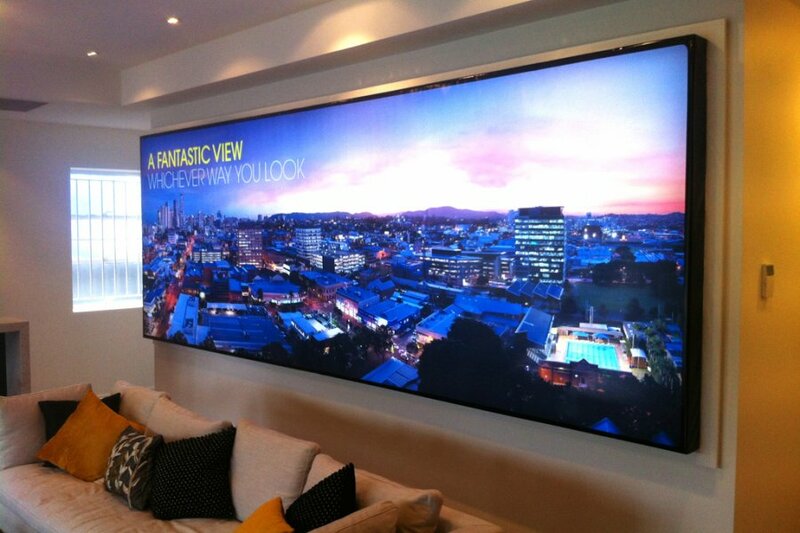 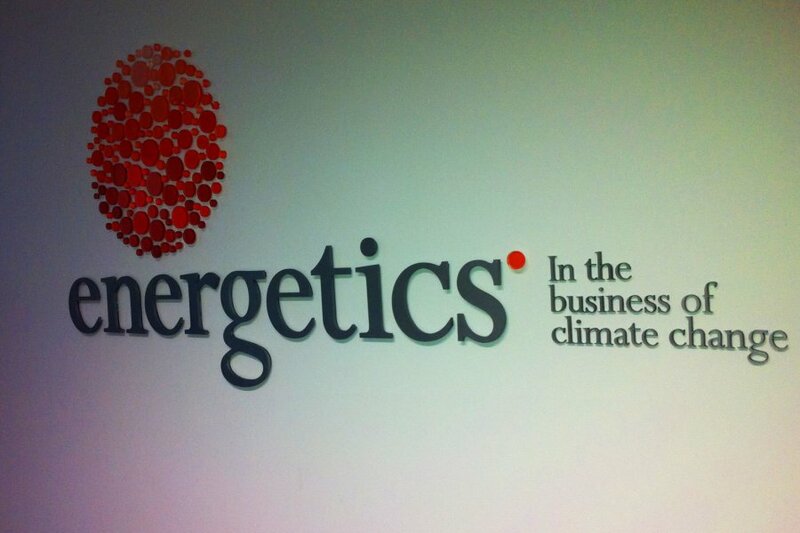 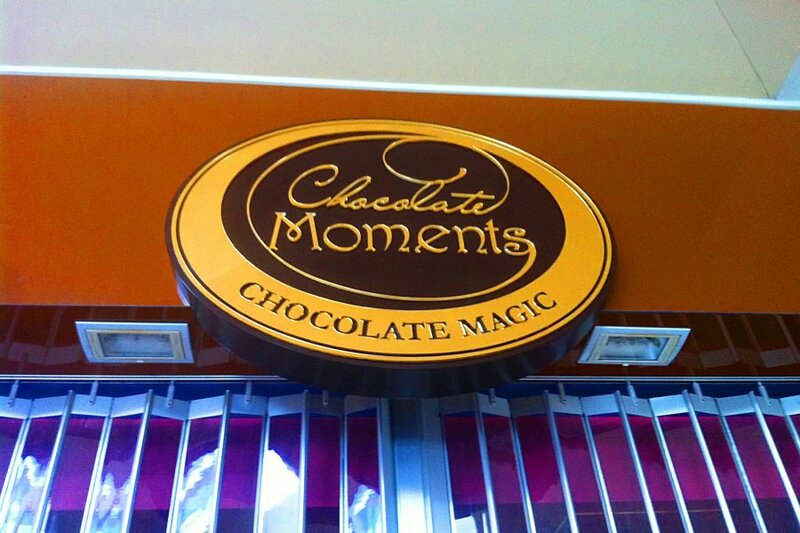 Contact us for the best interior office signage and outdoor corporate signs Brisbane has to offer.